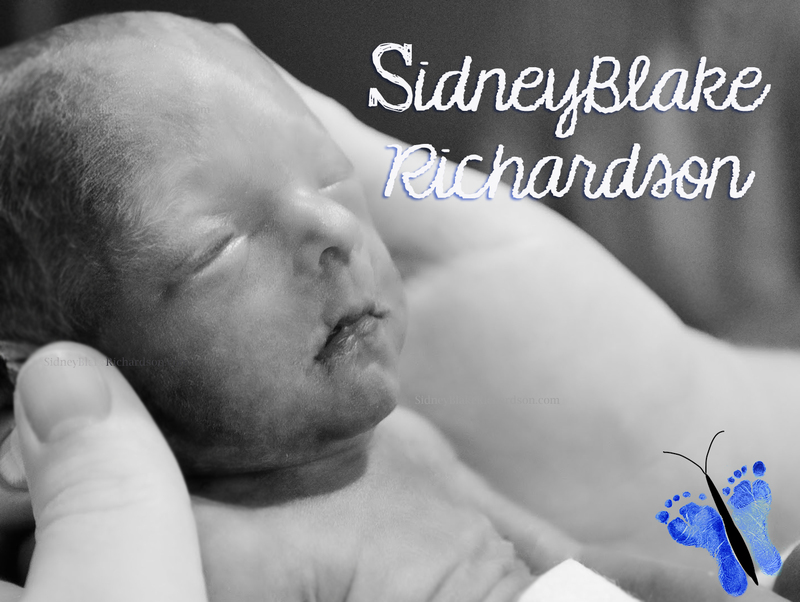 SidneyBlake is the infant son of Jack and Amanda Richardson, he was born at Memorial Health in Savannah Ga, After his mamas water ruptured prematurely at 25weeks, on August 5, 2015- He fought really hard for 33 hours before he left his mamas arms & this world to entered back unto the arms of his maker, Jesus. Our hearts were broken but he left such a impact here that I started this website to raise awareness to pProm (PreTerm Premature Rupture of Membranes). I had a SCH Bleed at the beginning of my pregnancy with SidneyBlake and apparently that raises your chances of pProm or PROM. Please bare with me as I update and get this site up running. +All of SidneyBlakes photos are copyright protected & watermarked.